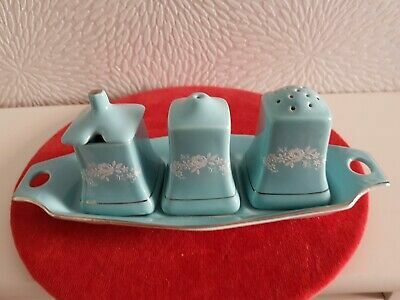 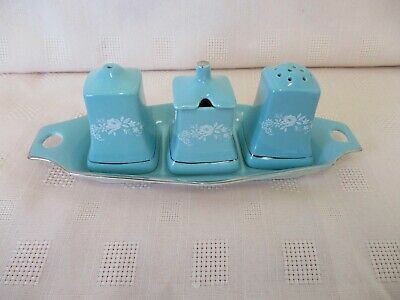 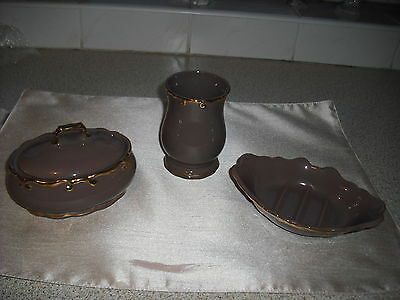 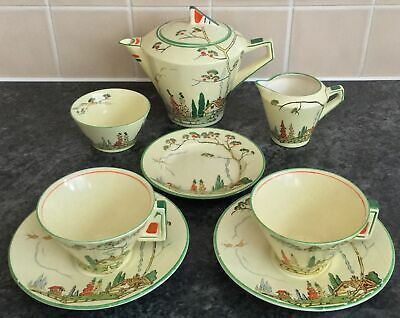 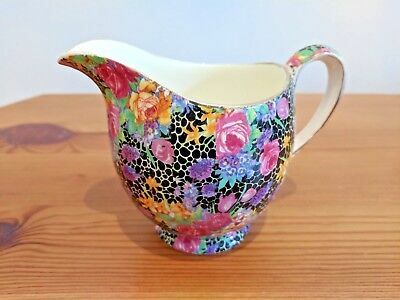 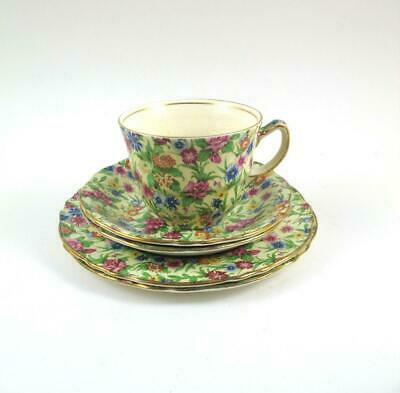 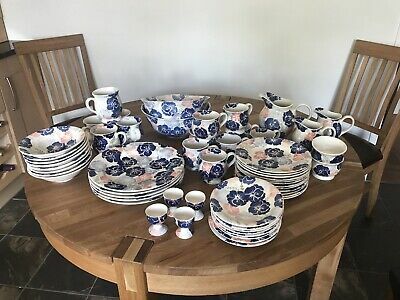 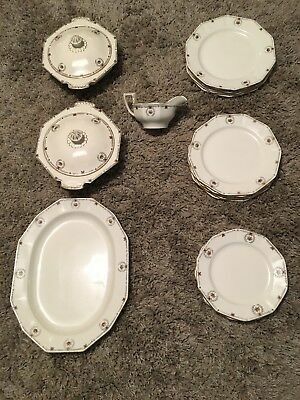 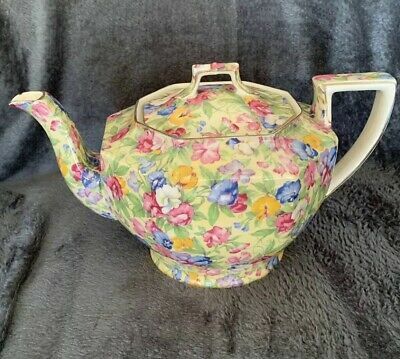 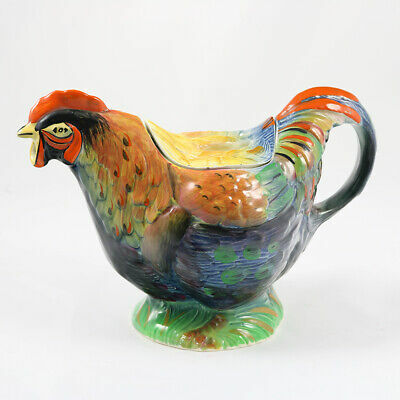 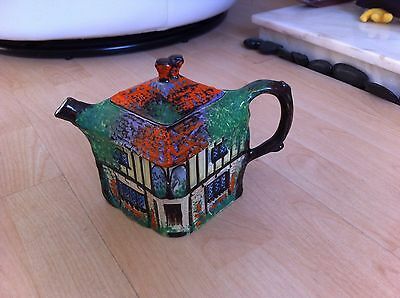 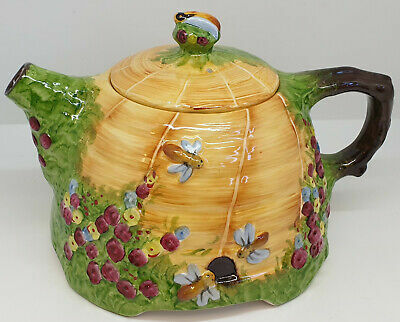 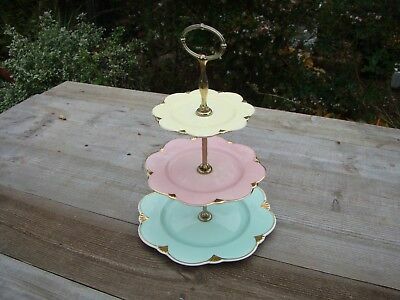 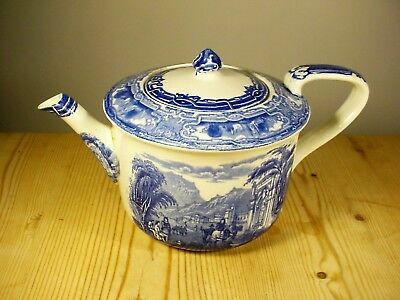 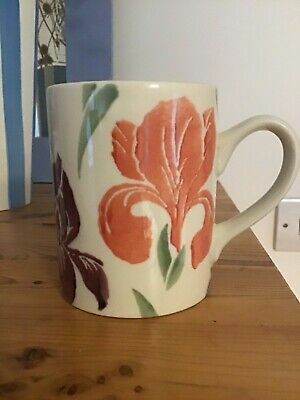 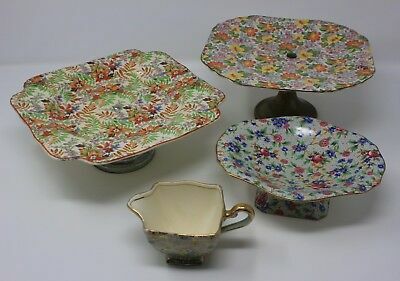 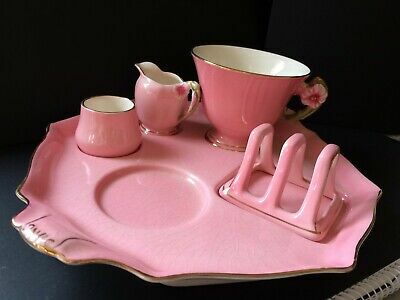 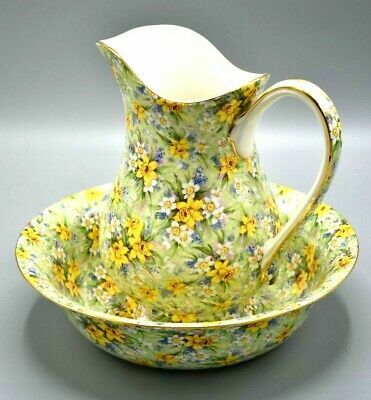 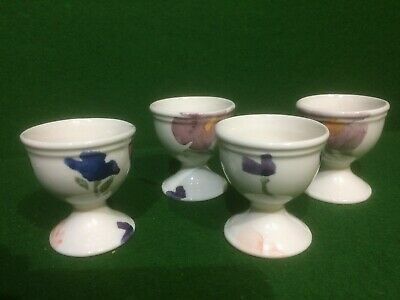 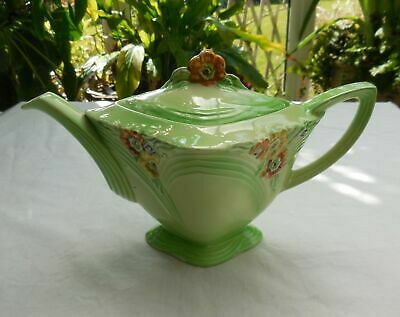 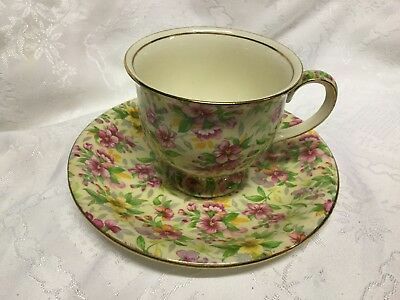 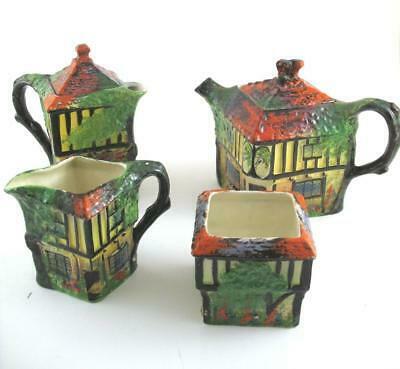 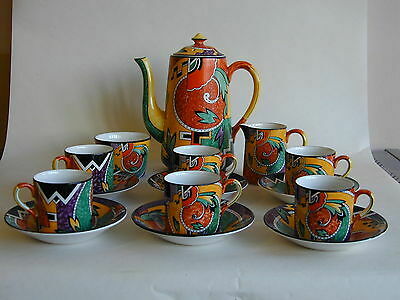 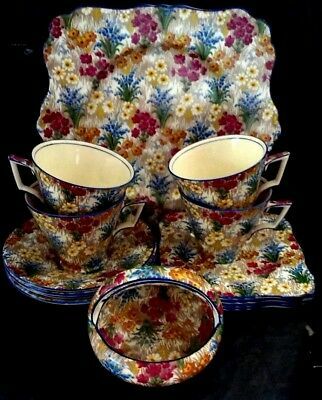 Vintage Royal Winton/Grimwades c1940s Breakfast Set, 'Petunia', missing Teapot. 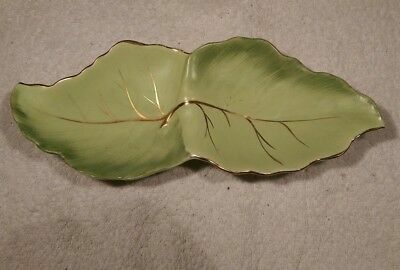 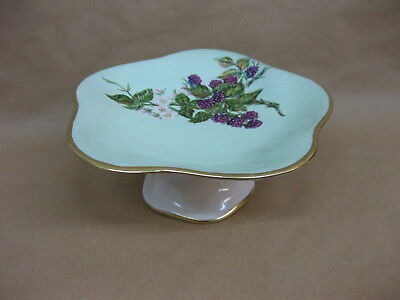 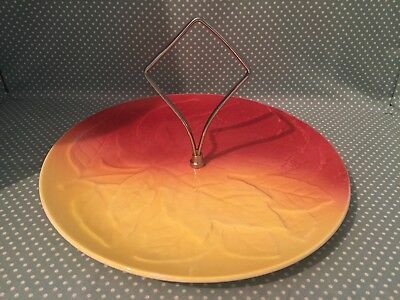 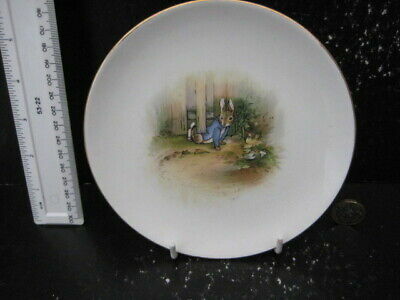 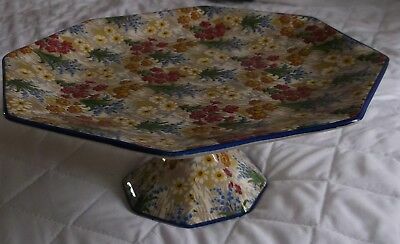 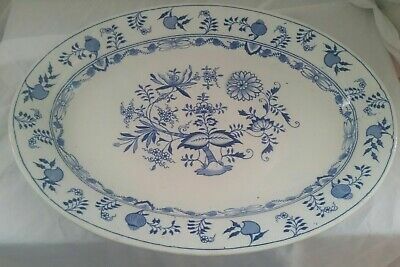 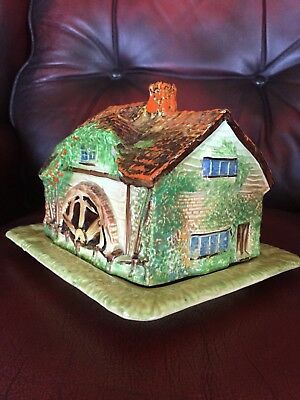 Vintage Royal Winton Grimwades pottery leaf design single tier cake plate. 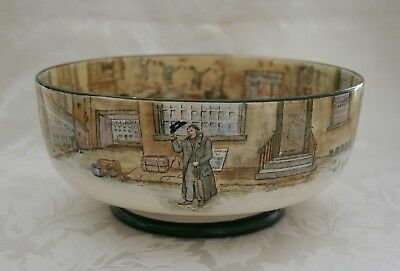 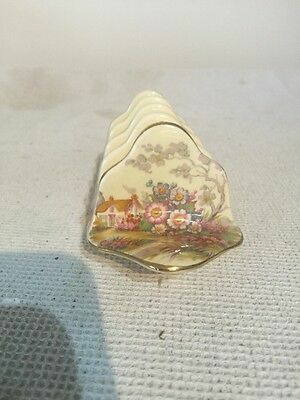 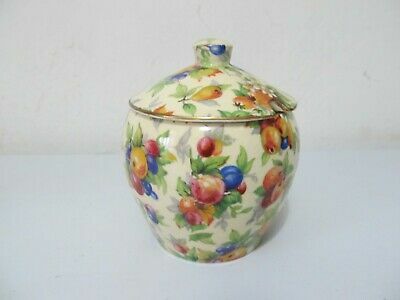 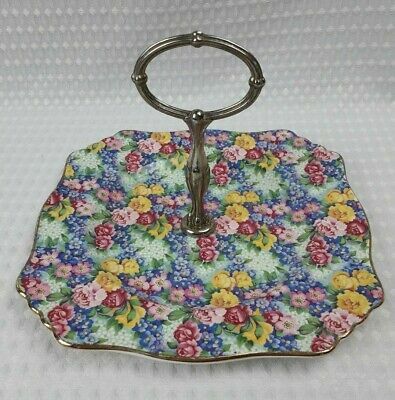 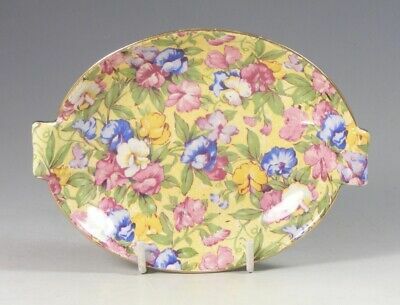 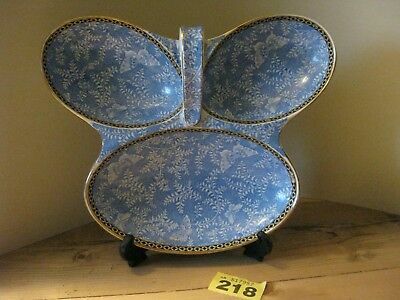 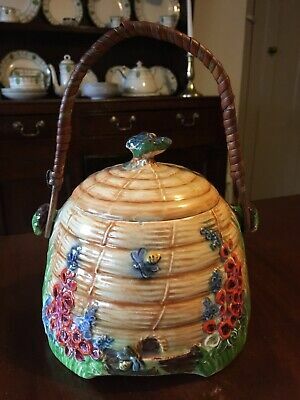 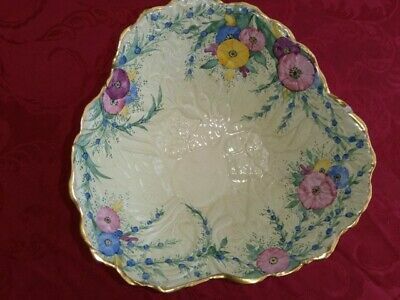 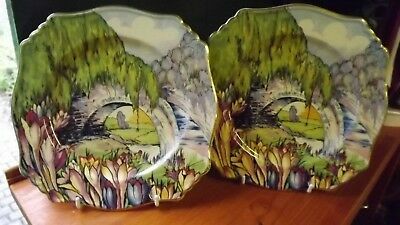 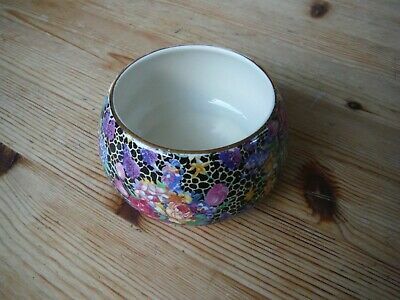 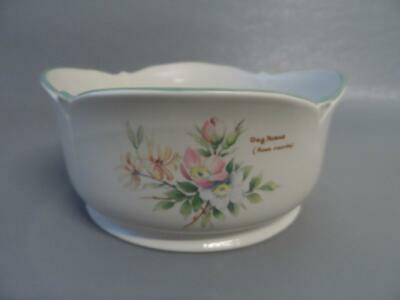 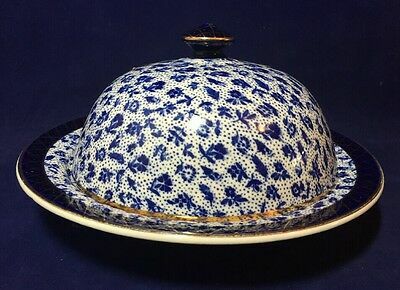 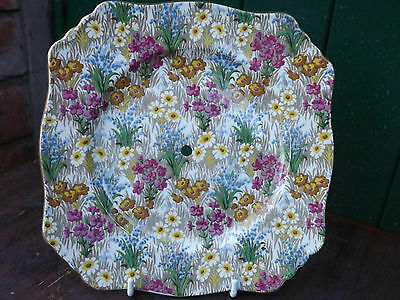 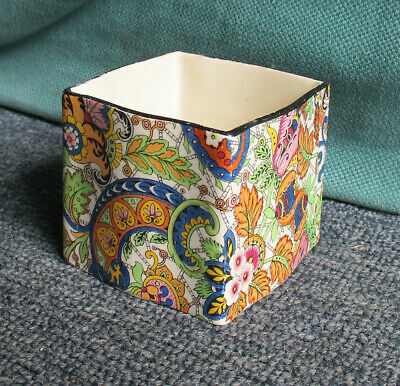 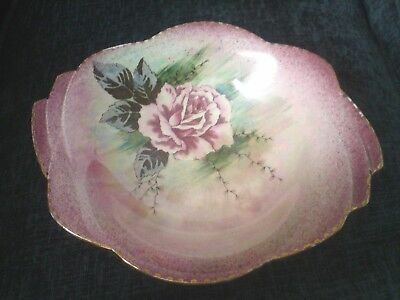 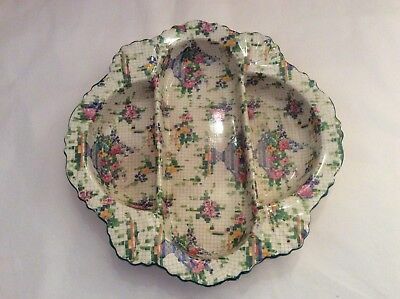 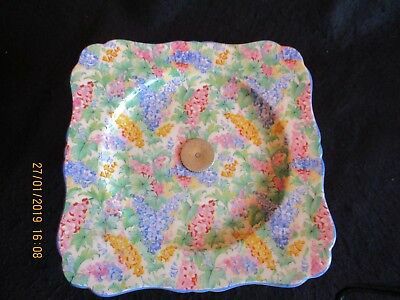 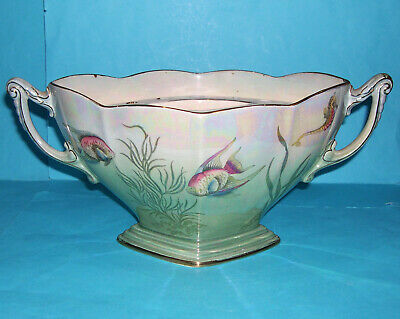 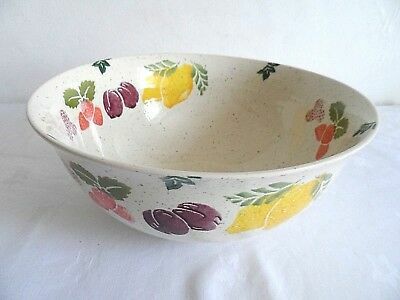 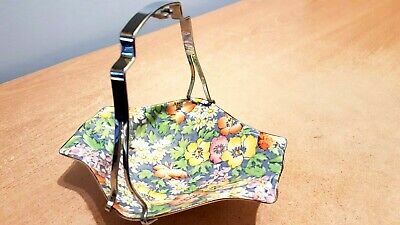 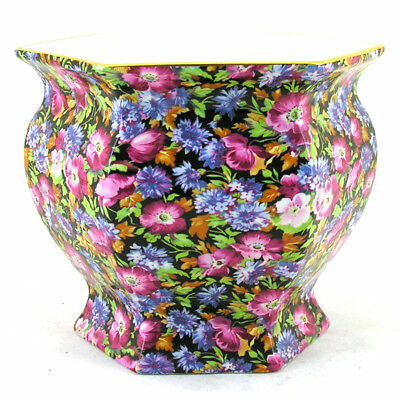 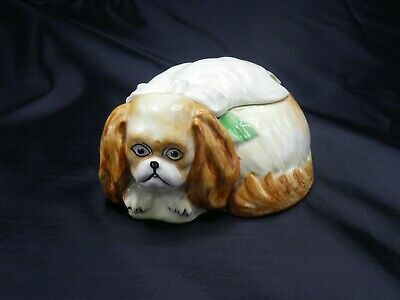 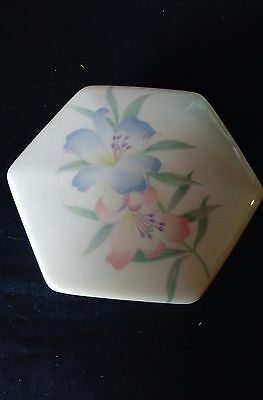 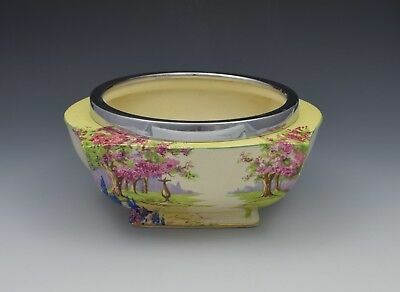 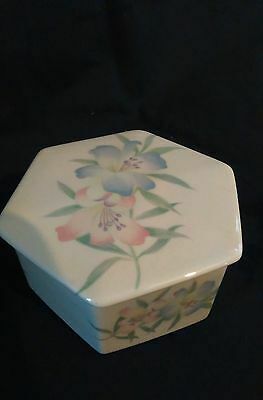 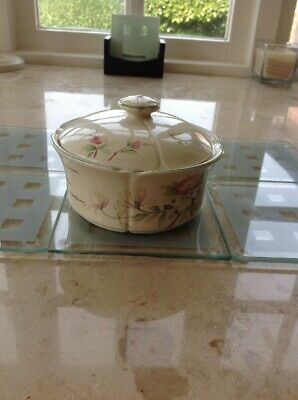 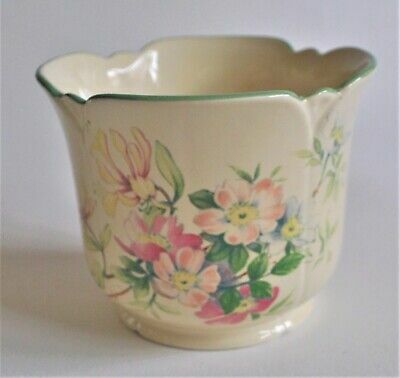 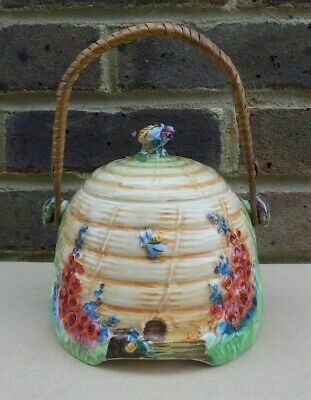 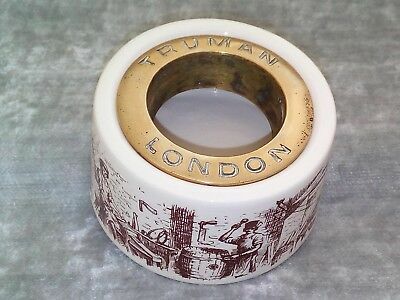 Rare Vintage Royal Winton Anemone Pattern Hand Finished Relish Dish. 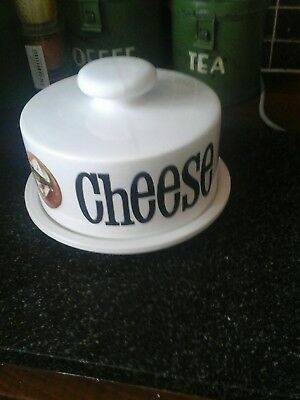 #4802. 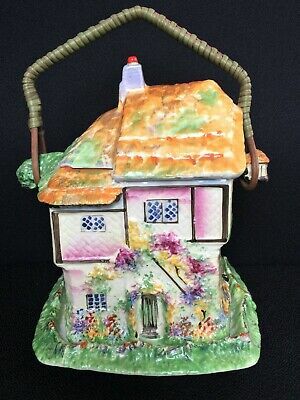 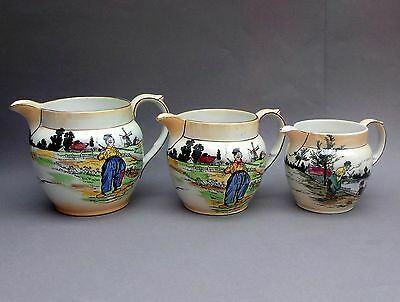 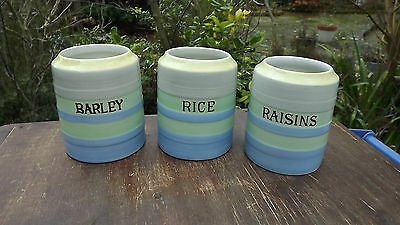 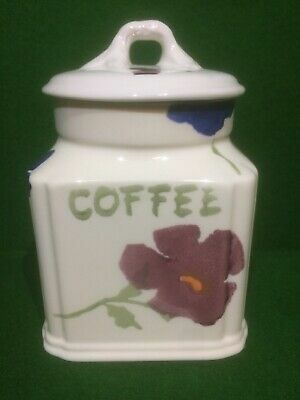 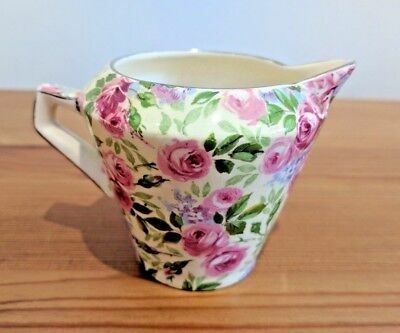 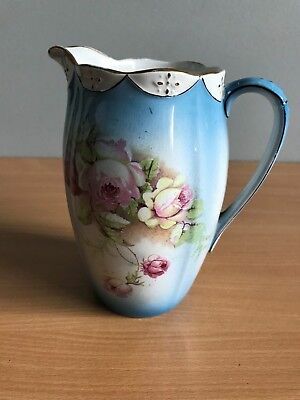 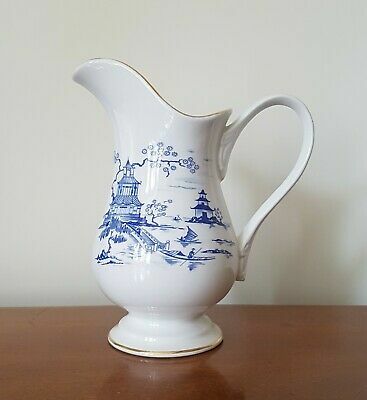 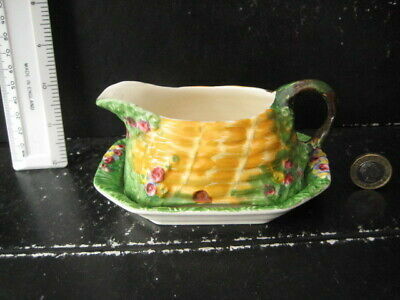 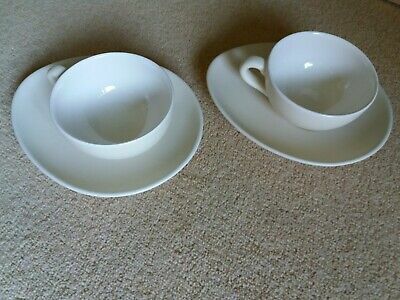 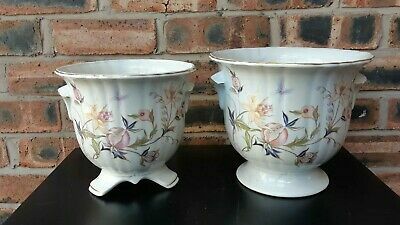 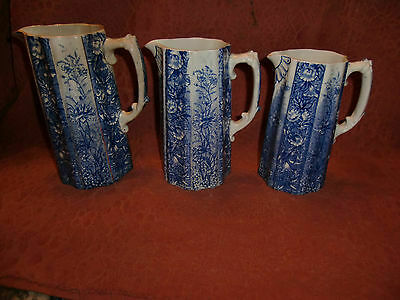 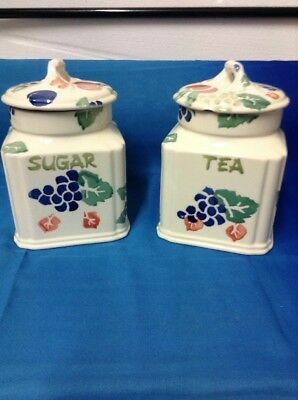 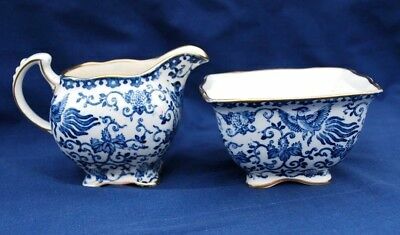 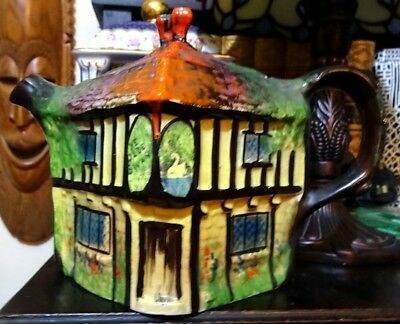 ROYAL WINTON "GRIMWADES" Bone China MILK JUG & SUGAR BOWL(No6138) Exc Condition. 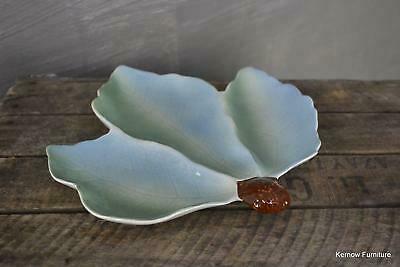 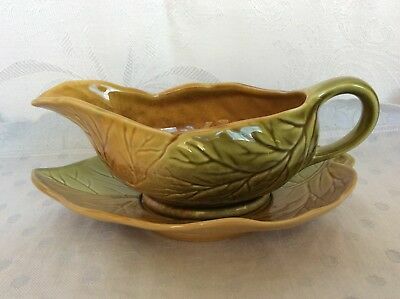 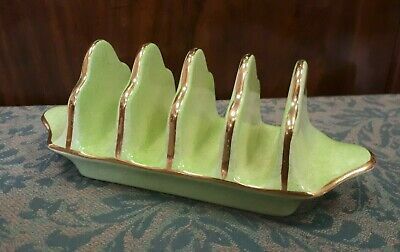 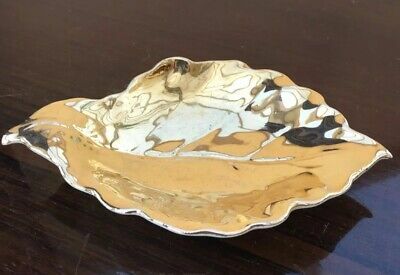 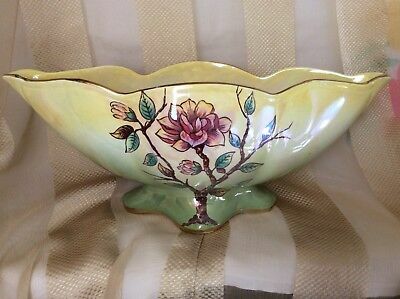 Vintage Royal Winton Grimwades Acorn/oak Leaf Shaped Cheese/butter Dish. 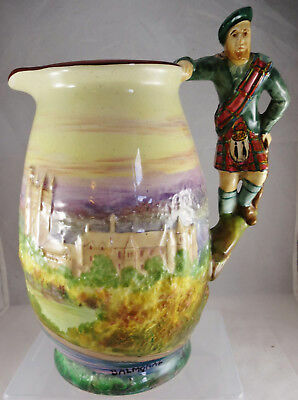 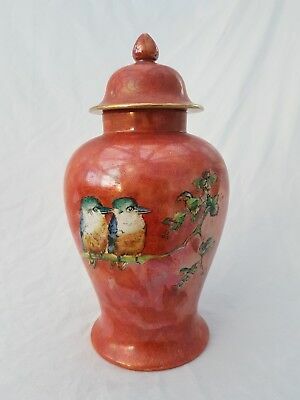 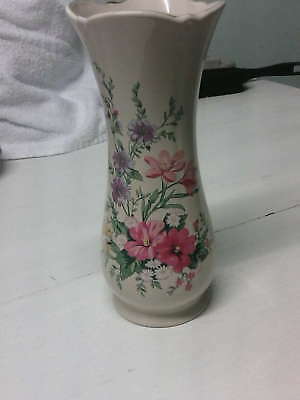 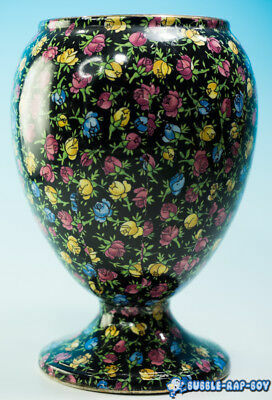 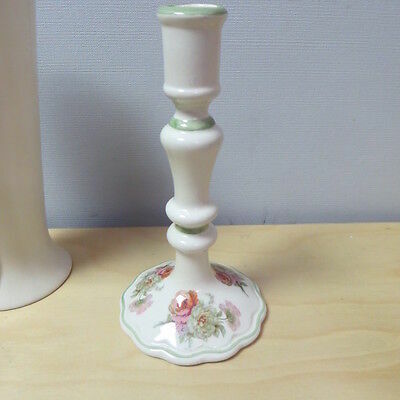 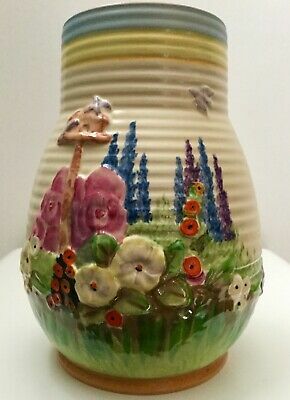 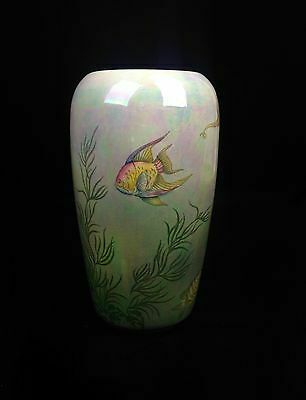 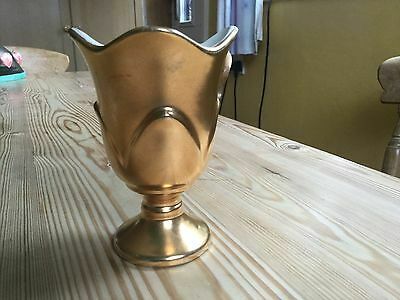 Royal Winton Grimwades gold lustre vase Autumn Gold 4.75"